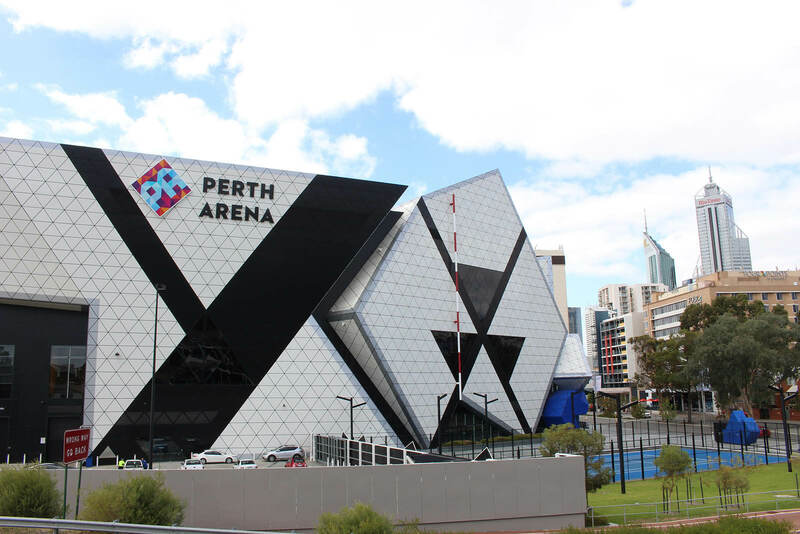 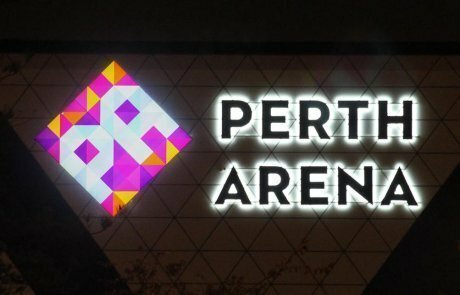 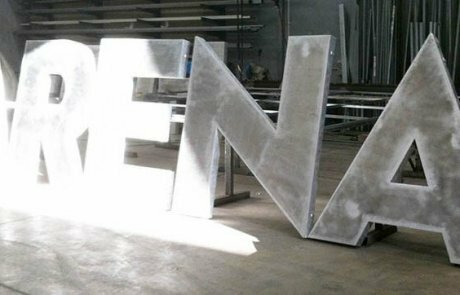 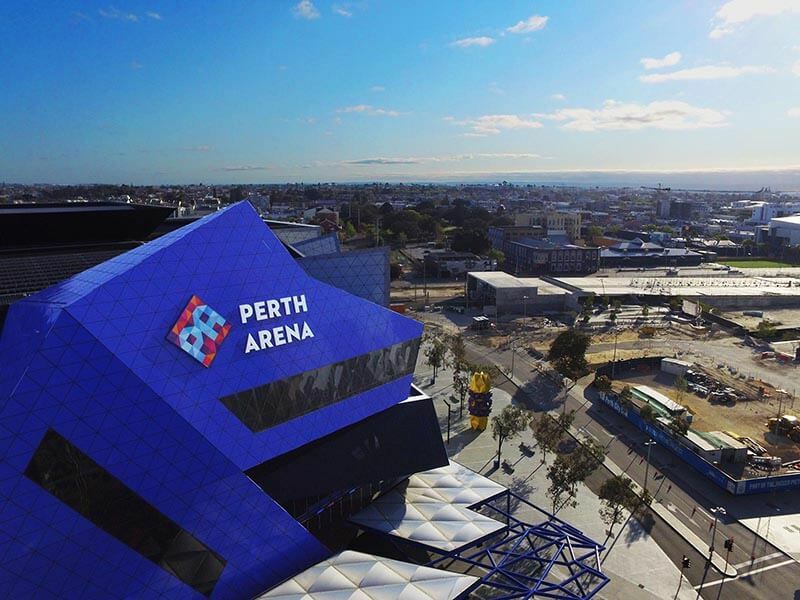 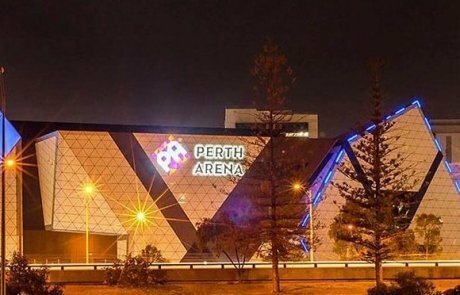 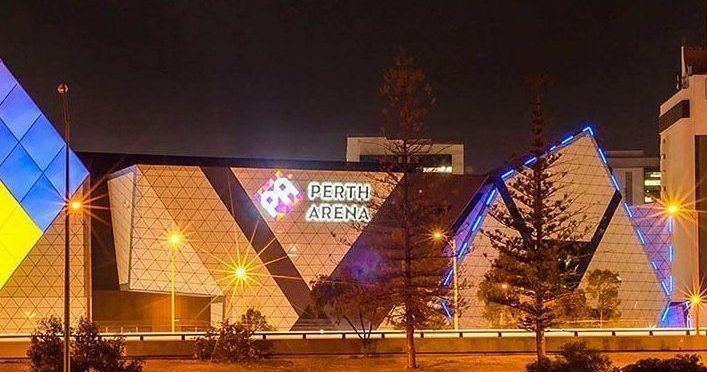 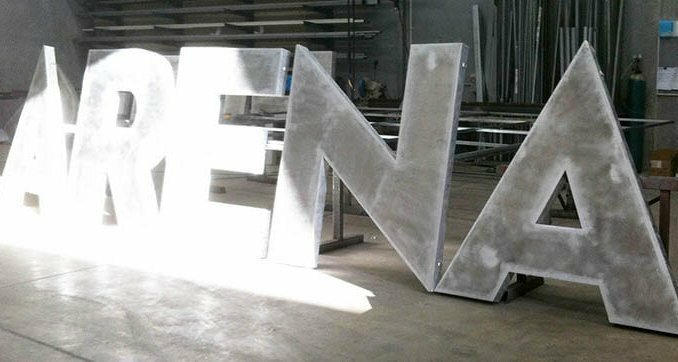 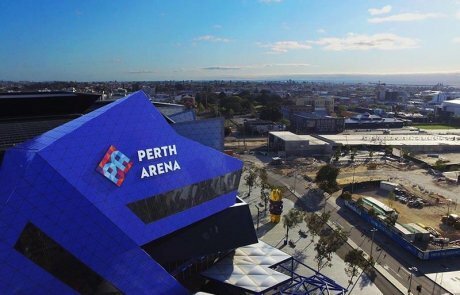 Fabricating and installing Perth Arena’s huge sky signage was no easy feat. 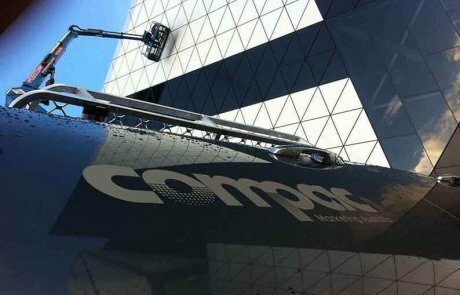 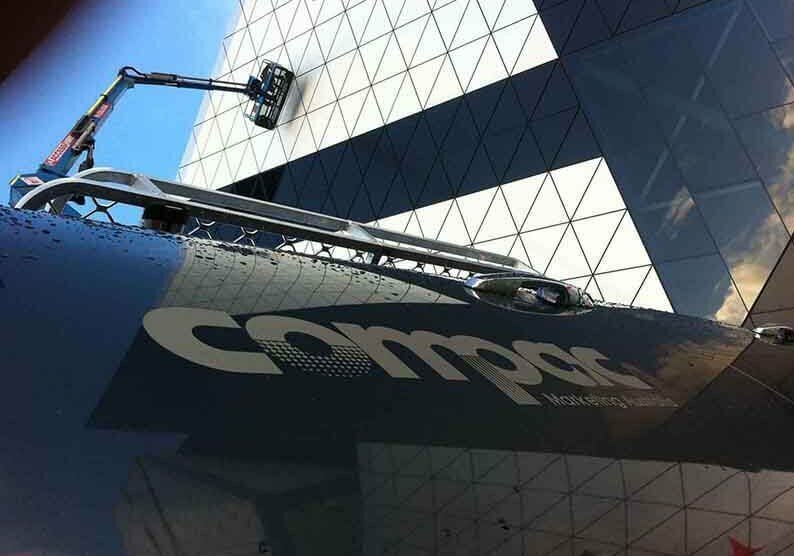 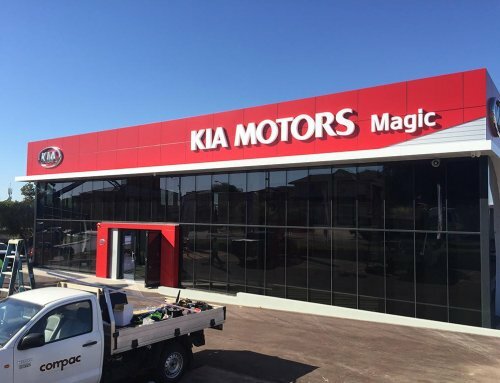 After several prototypes were produced and the stadium complete, Compac Marketing Australia set about the task of fabricating and installing two sets of 17 metre wide logos, 30 metres into the air. 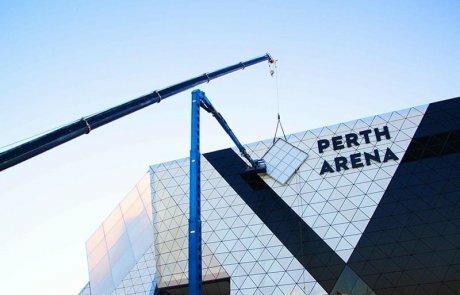 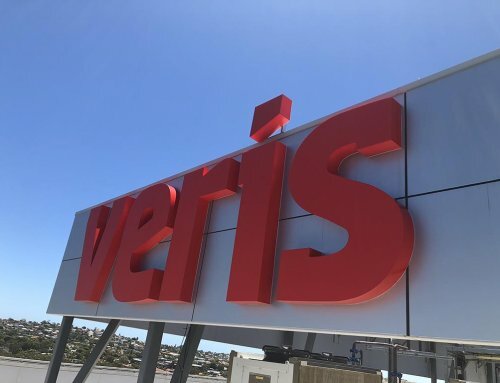 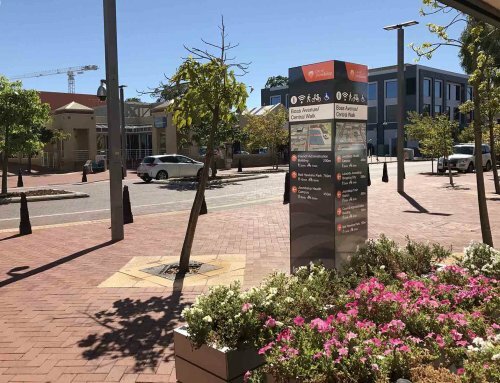 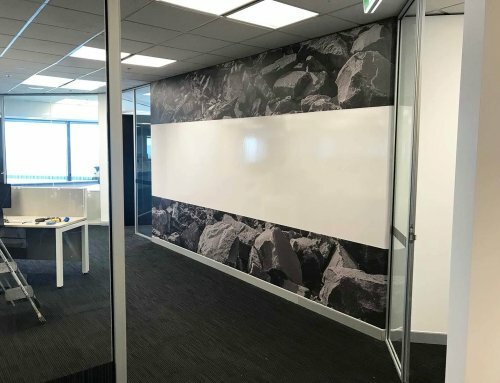 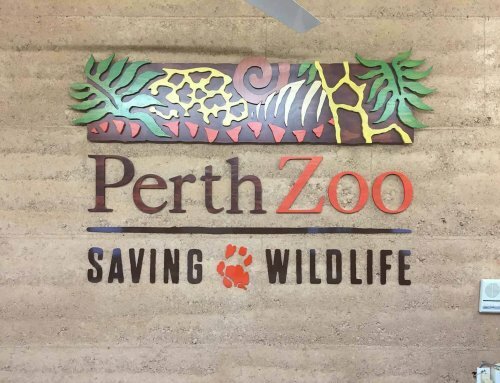 After careful and constructive consultation with our fabrication and installation team, the final product was delivered and etched into the Perth city skyline to highlight WA’s iconic building.